Hi everyone! 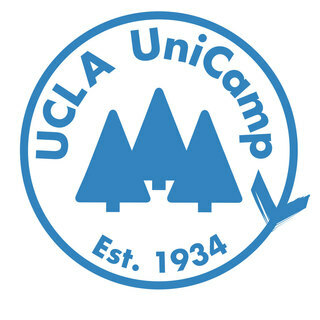 This summer, I will be a camp counselor for the Health, Nutrition & Fitness initiative in Unicamp! What drew me to Unicamp was the chance to provide children from underserved backgrounds a summer where they can simply be kids, something that I think can easily be taken for granted. Through HNF, I look forward to helping campers seek ways to promote and recognize the importance of their mental health! But, as much as I hope to teach the campers about health, nutrition and fitness, I am sure that I will learn just as much from them and their experiences. Help us bring these kids to camp and provide them a summer of new skills, knowledge and fun by donating to our campaign! so proud of you, Joyce! Mental health is indeed important! Good luck and have lots of fun adventures and experiences! So proud of you smart cousin! For good cider, afternoon tea and tons of lochs.